Armaan Malik head’s to London for his press meet! 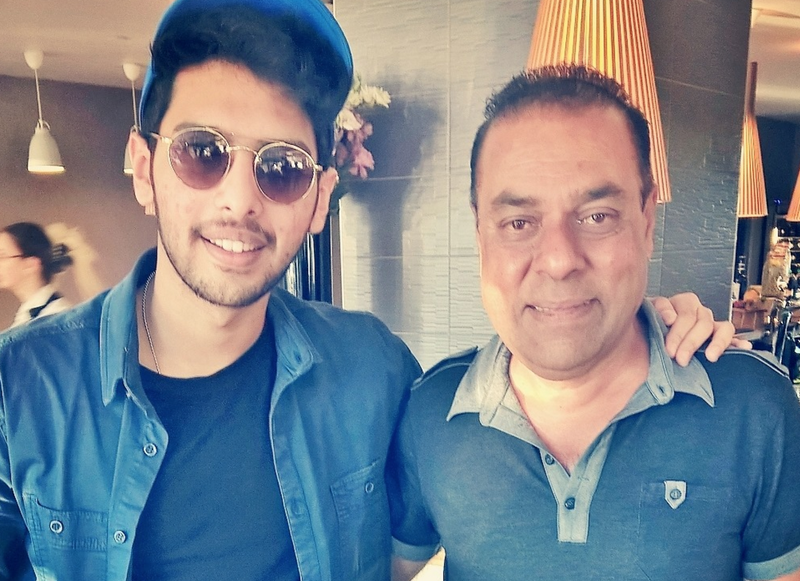 Armaan Malik is in London meeting press this week, ahead of his UK tour in September. Armaan shot to fame as a finalist on Sa Re Ga Ma Pa L’il Champs where Armaan advanced to eighth place, with public votes. Malik is the son of singer and music director Daboo Malik, brother of music director Amaal Mallik and nephew of music director Anu Malik. He will be performing over 20 of his hit songs. Dubbed as the next #BIG thing – he is NOT to be missed at Wembley Stadium on the 24th September, followed by the 25th September at De Montfort Hall, Leicester. Armaan has been vlogging his trip to London via his live stream’s and a birdy told us it’s his birthday soon, so where is he spending it….with this UK FANS in London City! Armaan’s Bieber cover has hit the net by storm recently. Check it out below. The Dilwale team get their Tukur Tukur on!